Mariners spring training 2019: Five story lines to watch for when players report to Peoria, Ariz.
With pitchers and catchers reporting Monday, here are five intriguing things to watch this spring. Even if the Mariners are in the midst of a “step-back” season, the current conditions outside make it a little easier to think about warm Arizona days in the sun for spring training. What is Edwin Encarnacion’s Mariners future? As of these words being typed, Edwin Encarnacion is still a member of the Mariners. That could change before position players report Friday or perhaps some time during spring training. The expectation for people around baseball and for Encarnacion was that the Mariners would trade him after acquiring him in the offseason. Sources indicated the Mariners even made their intention of flipping Encarnacion known to him. It seemed like a decent plan. With the Twins, Rays and Astros all showing interest in signing former Mariners designated hitter Nelson Cruz, the Mariners figured they could trade Encarnacion to one of the two teams that were unable to sign Cruz. They knew they’d have to eat a sizable portion of the $25 million owed to Encarnacion in 2019, but it seemed worth it for a decent prospect or even a compensatory draft pick. So when Cruz signed a one-year deal with the Twins, the best fits for Encarnacion were the Astros and Rays. But MLB sources said the Rays didn’t value Encarnacion as a hitter as much as Cruz and weren’t interested in a trade, even if the Mariners picked up half of the contract. Seattle shopped Encarnacion to the Astros, but they seem content with using a rotation of players including Tyler White and Yuli Gurriel at designated hitter. Where does that leave Encarnacion and the Mariners? Well, it’s complicated. The market for him isn’t exactly booming. Most teams view him as a primary designated hitter and a sometimes first baseman. It limits him to American League teams — most of whom aren’t shopping for a designated hitter on a big contract or really even trying to win. 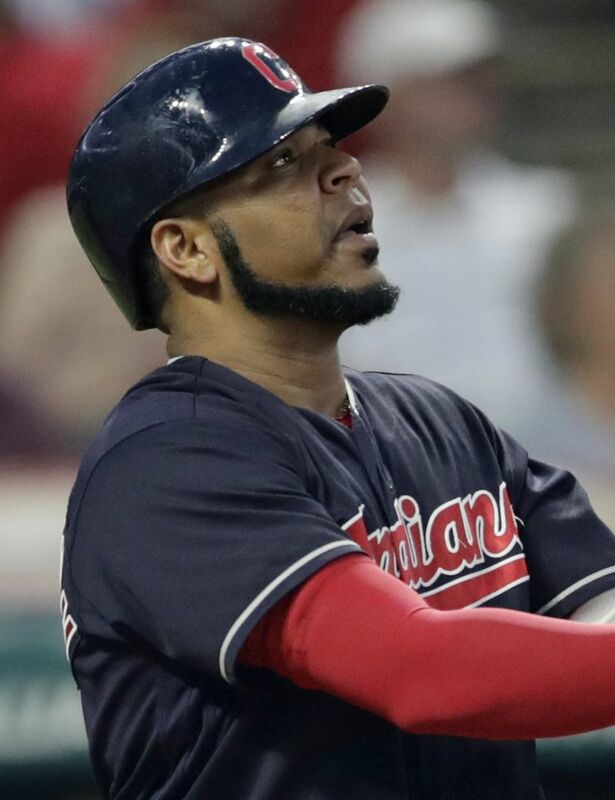 Perhaps if a contending team were to suffer an injury at first base or DH during spring and be in need of a right-handed bat, the demand for Encarnacion would go up. But until then, he will be part of an odd mix of first base/DH types for the Mariners on a roster that also includes Daniel Vogelbach, Ryon Healy, Jay Bruce and Domingo Santana. “And with Vogey and Ryan Healy, both of them are still young players with a chance to grow and move forward,” Dipoto said. “It will be challenge to see how we can balance the at-bats. But there willl be a rotation that we use. As we get into the season, we’ll figure out what that is. The ideal scenario for the Mariners, if they are forced to carry Encarnacion into the season, is that he has a strong start to the season and they can flip him at the trade deadline. Who will pitch out of the bullpen? Of the Mariners relievers who made more than 45 relief appearances in 2018, only right-hander Chasen Bradford remains on the roster. Seattle parted ways with five of its most-relied-upon relievers from last season. That’s a total of 288 appearances, 268 innings pitched and a combined 3.29 earned-run average from that quintet. Obviously the departure of Diaz, who was sent to the Mets along with Robinson Cano, is the most noticeable absence. He set a plethora of records in his second full season as the Mariners closer, including a whopping 57 saves. But the remaining appearances and innings from the four other relievers have to be covered along with expected increased usage from the bullpen in 2019. The Mariners have more than a dozen relievers coming to MLB spring training, and that number could grow in the next week with some late minor-league signings. Of that group, there are a handful of locks to be in the bullpen based on their contracts and roster status. Seattle signed free-agent relievers Cory Gearrin, Hunter Strickland and Zac Rosscup to MLB deals, so they are penciled into the group. Lefty Roenis Elias is out of minor-league options and fits the role of long reliever. Right-hander Anthony Swarzak is also expected to be a part of the bullpen but is dealing with some shoulder issues. Of the players who pitched for Seattle last season, Bradford and right-hander Shawn Armstrong, who is also out of options, are candidates to make the roster along with right-handers Matt Festa, Dan Altavilla and Rule 5 draft pick Brandon Brennan. Of the projected relievers, Strickland has the most closing experience. He served as the Giants’ closer for extended periods and tallied 14 saves last season before punching a door and injuring his hand. But manager Scott Servais said the makeup of the bullpen could determine late-game usage. So much of this offseason and the purpose of the step-back plan was about accumulating young, club-controlled talent that will be possibly contributing on the big-league roster midway through the 2020 season, but more likely for the 2021 season. That path of progress starts now for many of them. The Mariners invited a large portion of their upper-level prospects to big-league spring training this season. It will allow them an opportunity to work out, compete with and play against players at the level they are expected to reach in the next two seasons. It will also allow the big-league staff to work with them initially before they head off to start their season at one of the minor-league affiliates. There are a handful of players who are expected to find permanent spots on the big-league roster by the end of the season. Sheffield and Swanson — both acquired from the Yankees in the trade for James Paxton — are expected to make starts for Seattle during the season. They are basically sitting just outside of the projected starting rotation and an injury, a trade or poor performance could push them into it. Infielder J.P. Crawford was acquired from the Phillies to be the Mariners’ future everyday shortstop. But they don’t plan to force him into that role immediately after he struggled with injuries and inconsistency in extended call-ups in Philly last season. 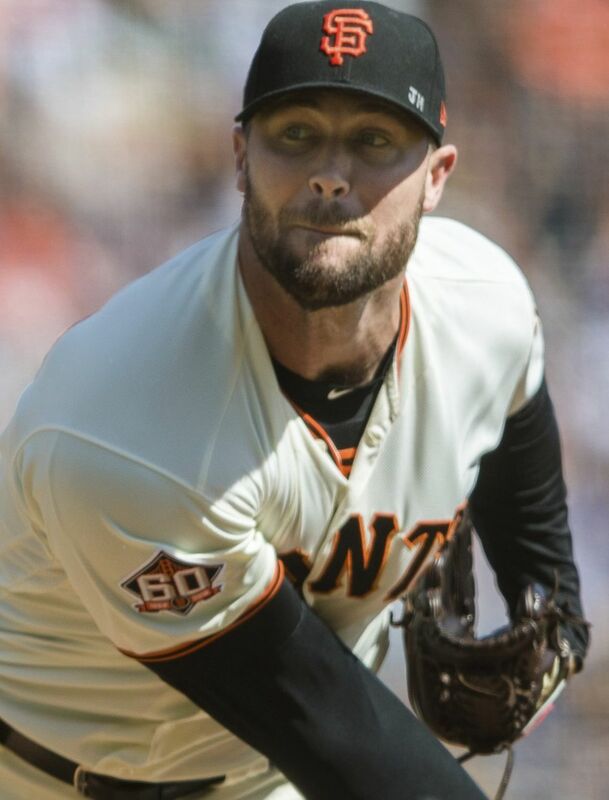 Crawford is expected to start in Class AAA Tacoma, but spring training could offer a preliminary timetable to when he’s ready to take over the big-league job. Servais is looking forward to the energy young players provide on a daily basis. 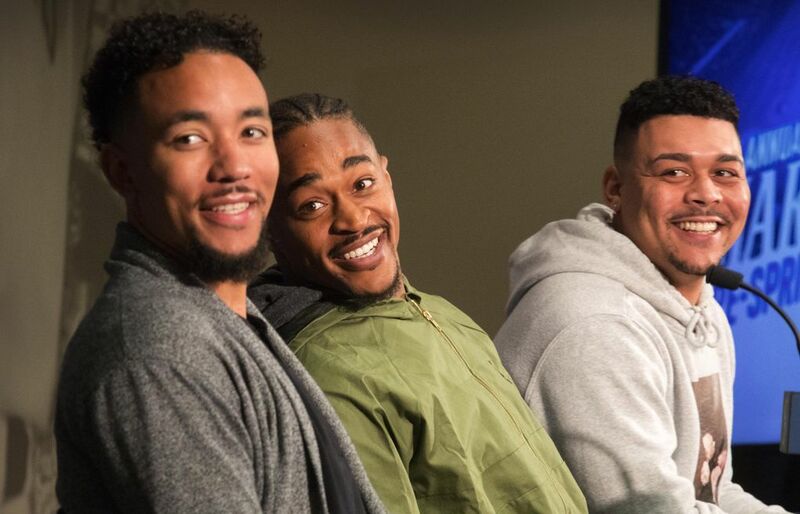 Which veterans will bounce back? The Mariners don’t lack for players looking to rebound from forgettable performances last season. And besides their own personal benefit, it would also be helpful for the Mariners in this step-back plan. A strong start to the 2019 season would raise the player’s value, allowing Dipoto to trade them at the deadline and pick up additional prospects. Second baseman Dee Gordon, third baseman Kyle Seager and outfielder Jay Bruce are three possible candidates. Both Gordon and Seager dealt with toe issues that hampered them at the plate in 2018. Gordon hit .268 with a .288 on-base percentage and just 30 stolen bases, while Seager posted a career-worst .221 batting average and .273 on-base percentage. 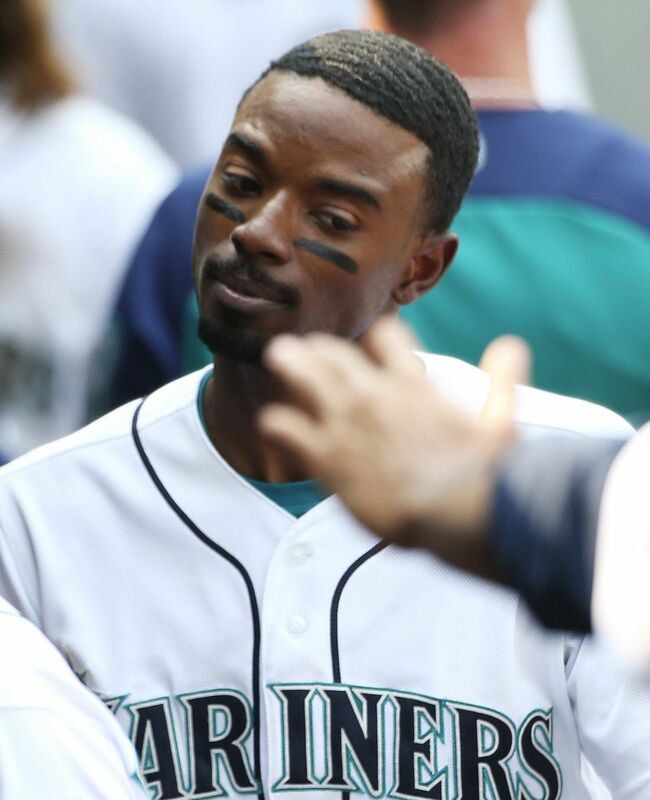 The Mariners believe that ending Gordon’s conversion to the outfield and moving him back to second base will allow him to find comfort emotionally and mentally. Seager spent the offseason working on flexibility and agility while also addressing aspects of his strength training that were lacking. More than anything, the broken toe didn’t allow him to pull the ball as well. Seager’s $57 million owed on his contract and a “poison pill” clause that kicks in a $15 million player option if he’s traded makes him more difficult to move. Bruce, 31, is owed $28 million over the next two seasons. A hip injury limited him to 94 games for the Mets last season where he hit .223 with a .680 OPS, 18 doubles, one triple, nine homers and 37 RBI. In 2017, he posted an .832 OPS with 36 homers and 101 RBI. He’s a proven power bat when healthy and could be attractive to teams in need of a left-handed hitter at the deadline. After spending his entire professional career in the organization, this will be the final year that Hernandez wears a Mariners uniform. The seven-year, $175 million extension he signed before the 2013 season is now in its final year. He’ll make $27.5 million in 2019 — more than any player on the roster. By all indications, Hernandez plans on playing after this season, which means he will become a free agent for the first time. However, his steadily declining production over the past few seasons won’t make him coveted on the open market. Hernandez slogged through his worst season in 2018, posting an 8-14 record with a 5.55 ERA. It earned him a brief demotion to the bullpen. Over the past three seasons, Hernandez has tallied a 25-27 record with a 4.62 ERA. A return to some semblance of his past self would be ideal for all involved. He is only King Felix in name. The aura and dominance that earned him that title have since dissipated under a barrage of allowed runs, wayward pitches and forgettable performances. To bounce back, he will need to harness and refine mechanics that he’s been unable to repeat, re-find a command with his pitches that has been lost and also change his mindset into how he attacks hitters. There are plenty of people around baseball and in the organization who have their doubts. 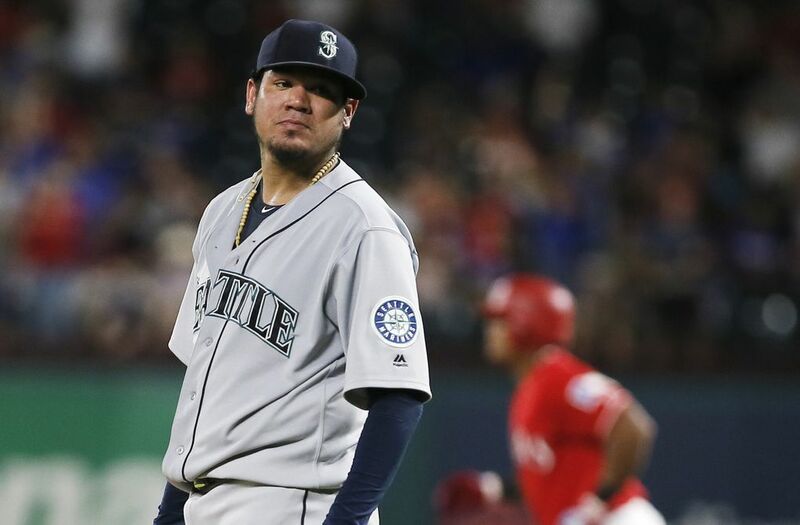 Given the Mariners’ intentions this season, Hernandez is still slotted into the opening day rotation, and he’ll remain there until he forces the Mariners to make a move with him. Dipoto confirmed there are no plans to move him to the bullpen despite outcry from some fans. 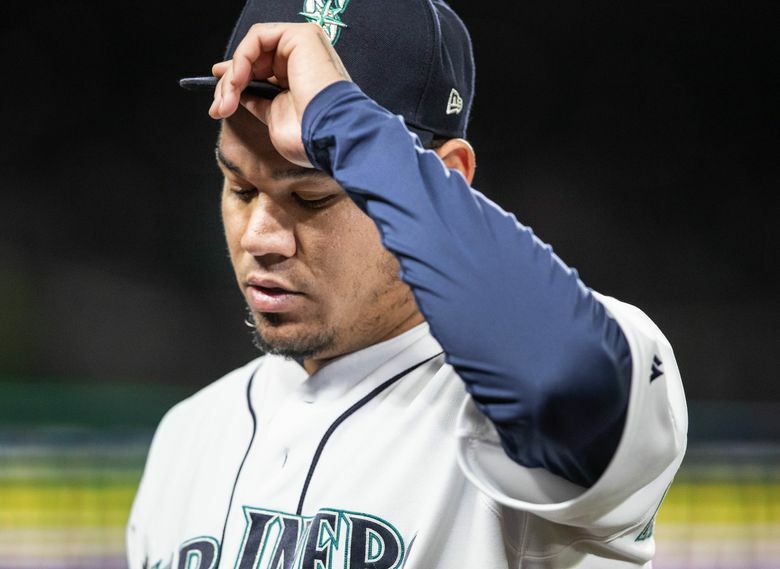 Hernandez was less than enthused about how he was handled by Servais and Dipoto in 2018 and has been quiet this offseason. But he vowed to come ready for spring training in 2019 — a promise he’s made in the past.